Welcome to the 41st Annual Corvette Chevy Expo. This page is for Exhibitors Info & Registration links. 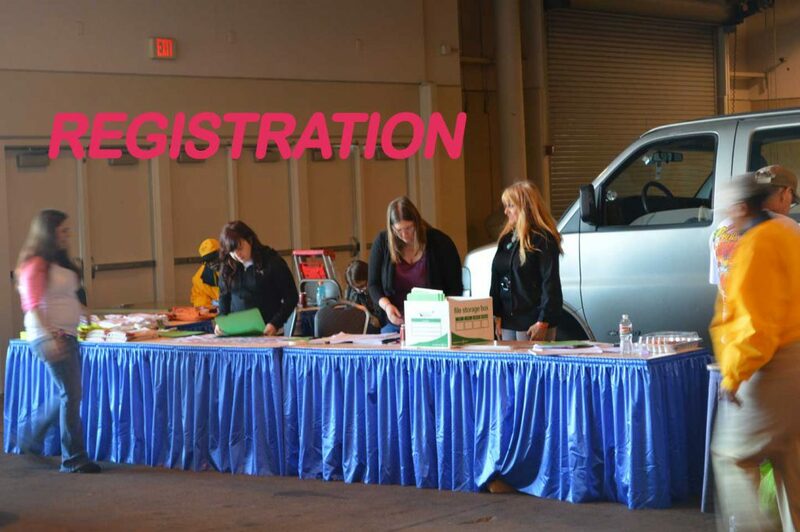 You will find Links for registration for the Corvette Chevy Expo Indoor Show Cars, Show’N Shine Car Show, Vendors, Craft Vendors, Cars for Sale, & Tri-Power Award. If you have any questions please call 386-775-2512 or email us at info@corvettechevyexpo.com. Exhibitors are allowed to enter an hour before the event is open to the public. Drivable cars may move out as soon at as the awards are finished. Once the drivable cars are out, the trailers many come into the hall to pick up your items.